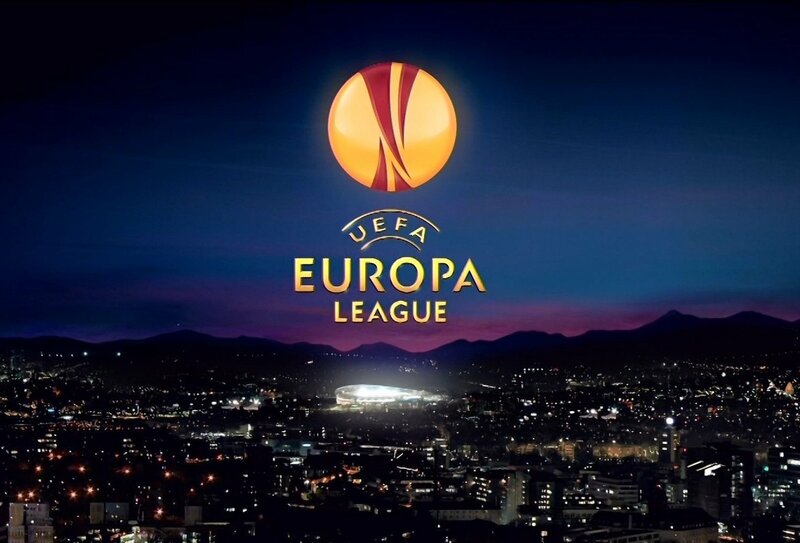 Manchester United host Anderlecht this evening, in the second leg of their Europa League tie against the Belgian side. A place in the semi-final hangs in the balance with things nicely poised at 1-1 from the first leg. However, you’d hope we’ll have enough to progress comfortably. 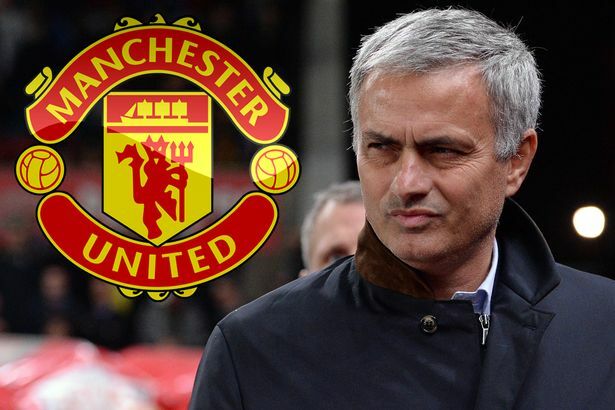 Ahead of the eagerly anticipated fixture, Manchester United and Jose Mourinho have received some admiration from a rather unlikely source; Liverpool boss Jurgen Klopp. The over animated German has been speaking to the media back in his homeland, and admitted that United have a ‘tremendously well-assembled squad’ whilst he also makes us favourites to lift the Europa League trophy. “Manchester United have a tremendously well-assembled squad,” Klopp told Sport1, translated by The Express. Whether this is just an odd attempt at some mind-games remains to be seen, but it is hard to work out just how genuine Klopp is being. It’s rare to see a manager of such a big rival come out in support of Manchester United, and I actually find it slightly unnerving. Anyway, onto the match itself. It should certainly be an entertaining game as both sides like to attack. I’d love to see us score nice and early to calm the nerves a little bit as that would allow the players to feel more comfortable and settle into a rhythm. At the end of the day, as long as we keep it tight at the back then we will progress. If we stop Anderlecht from scoring, a place in the final four is ours and that would definitely be something to celebrate. We’re so close now, and we definitely need our big-game players to step up.